Aloe vera benefits are endless! But we tried to list some of the major aloe vera gel health benefits that are proven in studies. Aloe vera is not just a low maintenance outdoor succulent plant that can be grown indoors as well to beautify the home. It’s a wonderful plant with unheard of medicinal uses and benefits. 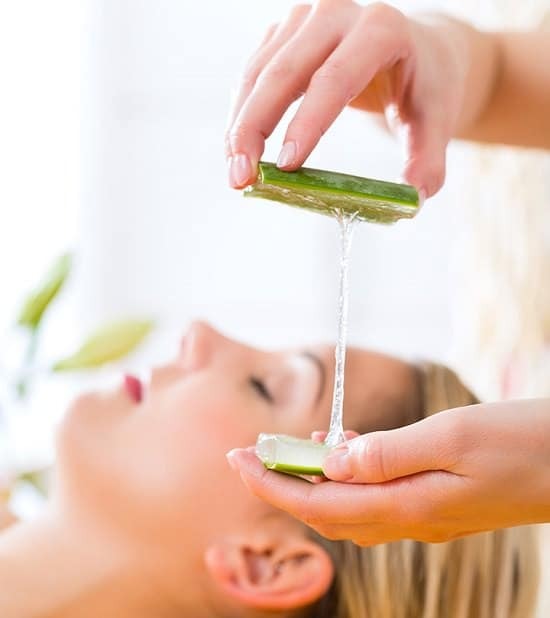 Aloe vera is an important ingredient for the cosmetic industry. The antibacterial and antiviral properties make it a wonder gel for skin. Plus, aloe gel naturally nourishes and moisturizes the skin and works even on the oily skin without making it look greasy. Healing nature of aloe vera is found to treat sunburn, too. So, next time you go out in the sun for tanning, feel free to apply aloe gel afterward. Also, skin conditions such as psoriasis and acne can cause huge discomfort. 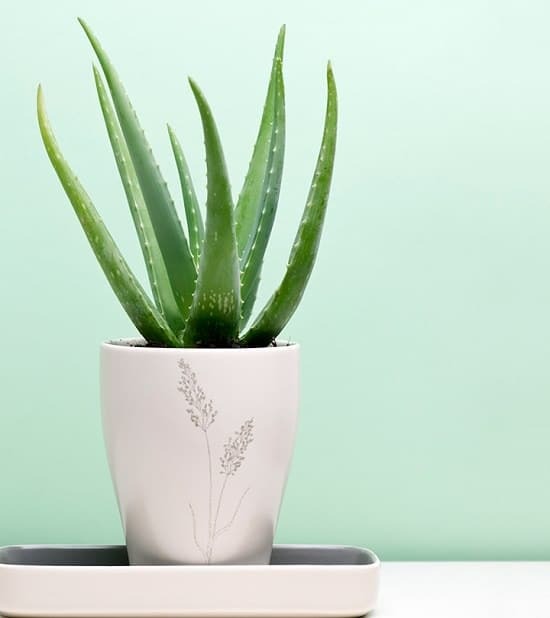 Not only does the aloe vera provide relief in such conditions but because of the antibacterial and anti-inflammatory properties, it also fights bacterias that cause acne. If that is not enough numerous antioxidants such as beta-carotene, vitamin C and E present in aloe vera gel has an anti-aging effect. Here is a study that supports the claim that dietary use of aloe vera improves facial wrinkles. Moreover, this study talks about the effectiveness of aloe vera gel as an anti-aging formula. Aloe gel when ingested orally can do miracles for gut health. Not only does it kills bad bacterias but also gives relief in constipation and diarrhea. 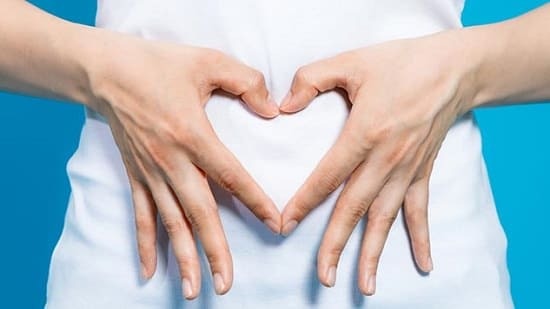 Causes of constipation can be many, but it all comes down to one thing infrequent bowel movements. That’s where aloe vera gel helps. Aloin present in aloe gel is an anthraquinone, giving it laxative properties. Thus, making it an effective remedy for constipation. In the same manner, it regulates the excretion cycle and helps in diarrhea. Relief in acid reflux is also observed by the oral use of aloe vera. This 2013 trail concludes that Aloe vera can give relief from discomfort, pain, and flatulence caused by Irritable Bowel Syndrome, check that out here. This miraculous gel does wonders when it comes to healing. Applying aloe vera topically on wounds has been known to speed up the healing process. Not only cuts and scrapes but sores, burns, and sunburns can also be treated by the use of aloe gel. Some studies suggest that applying aloe gel can speed up the healing process due to its anti-inflammatory and analgesic properties. In folk remedies and traditional medicine branches like Ayurveda, it’s highly used for this purpose. *Keep in mind that this use of aloe vera is not recommended for severe cases of burns and sores. This study here talks about the trial that was conducted on 27 patients with burn wounds–Application of aloe vera gel expedited the recovery. We don’t take care of our dental health as much we should. 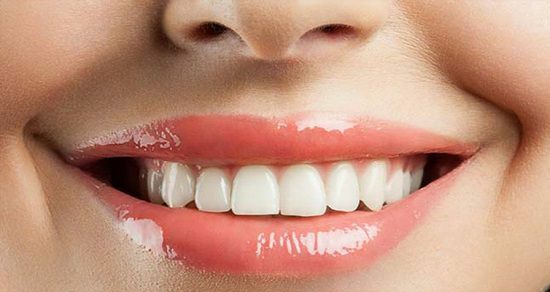 Over time this leads to the development of pale yellow or brown substance over and between the teeth known as dental plaque. If you do not take proper measures, this plaque build-up can be the cause of several tooth and gum diseases. 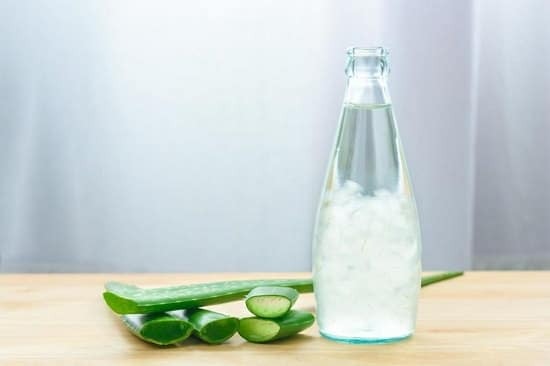 Rinsing mouth with aloe vera juice has similar effects for oral hygiene as the standard mouthwash. Not only is this approach cost-effective but unlike mouthwashes, aloe vera juice is free from any harsh chemicals and entirely natural. The observations of this Randomized Controlled Trial on patients prove that Aloe Vera Gel is effective in reducing plaque. Unhealthy eating habits lead to an insulin spike and over the time body becomes unable to utilize insulin, which results as diabetes. Diabetes is incurable, and you’ve to live with it. 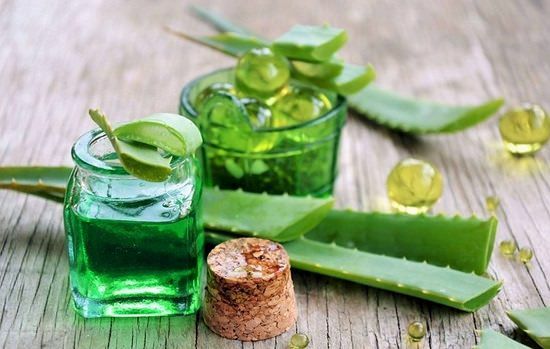 To keep blood sugar levels in check, you can add aloe vera juice and its supplements to your diet. Note that aloe vera alone is not the solution, healthy eating habits, and regular exercise are must for keeping diabetes at bay. Read these studies here and here to find out how aloe vera can be helpful in reducing blood sugar levels in diabetes. The immune system plays a vital role in defending the body against harmful organisms and invaders. A stronger immune system means a better capability of the body to fight against diseases. Aloe vera promotes the body’s ability to absorb nutrients and improves blood circulation. At the elemental level, nutrient levels in the cells rise. Aloe vera juice also contains detoxifying agents, which effectively cleans up the toxins from the body, enhancing the digestive and circulatory system. Ultimately, boosting the immune system–one of the major aloe vera benefits. According to one Nigerian preliminary trial on HIV patients, consumption of 30-40 ml aloe vera gruel a day showed positive results without any side effects. Check it out here. Aloe vera can boost the immunity in cancer patients and fights with it. Its anti-cancer properties attracted many studies and trials, which concluded with positive results. 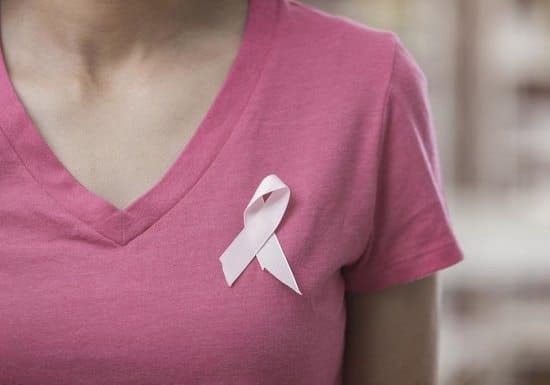 A study in 2013 found that emodin, present in rhubarb and aloe-emodin in aloe vera suppress the breast cancer cell proliferation. Although there is not enough scientific evidence yet to prove that aloe vera may help in curing cancer completely, it is being suggested that taking aloe vera in diet boosts the immune system and prepare the body to attack cancer cells. Check out this Turkish study that advocates the claim to use aloe vera for cancer treatment. Although, it also notes that there’s a need for more clinical trials and studies before reaching a significant conclusion. Hair loss is the cause of worry for many, and why not. 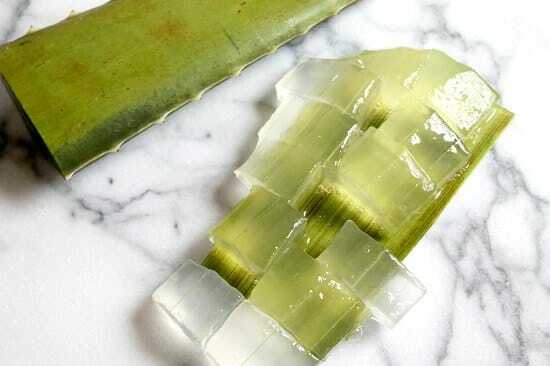 Instead of wasting a lot of money and making failed efforts–Give one try to aloe vera! 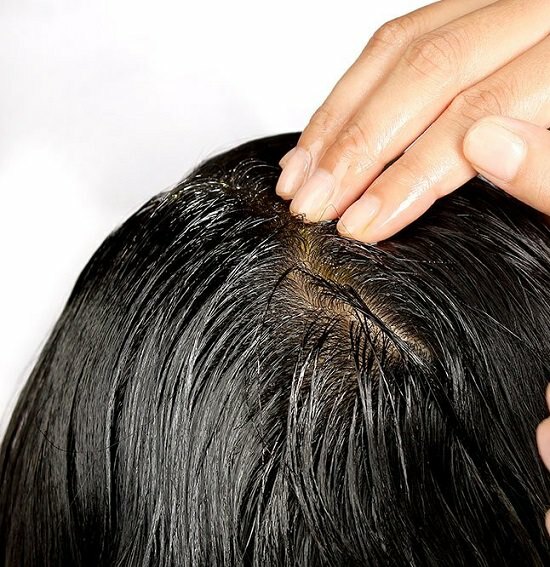 To reduce the hair loss, apply aloe vera gel directly on the scalp. Not only is this step cost effective but it’s a safe and natural approach for treating hair loss. You’ll need to use it regularly for any changes to be visible. In some cases, the results were visible in as soon as five days as the study here indicates. It is commonly known as GERD, Gastroesophageal reflux disease or heartburn causes a burning sensation in the chest. It can cause a great deal of discomfort, especially after meals or while bending over. 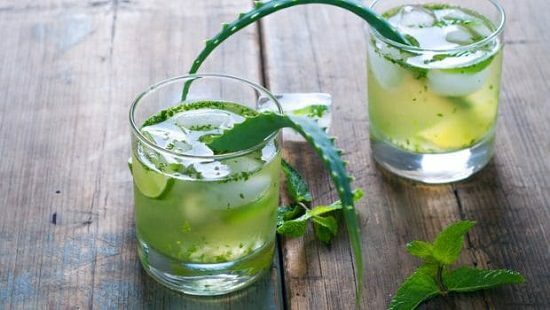 You can take 1-3 ounces of aloe vera juice after the meal to reduce the effect of heartburn. Here is a detailed study on aloe vera and digestive system. If the problem persists, consult your doctor. When cancerous cells grow within the lining of the stomach its characterized as gastric cancer. Don’t ignore the signs such as feeling full, bloated, lack of appetite or stomach ache for a long time, it might be a sign of gastric cancer. As mentioned above the anti-carcinogenic property of aloe vera makes it a suitable treatment for gastric cancer. Ziziphora, Ginger, and saffron extracts are also effective against gastric cancer along with aloe extract as suggested by this study. Aloe vera benefits are countless, and it has been used since ages in traditional medicines. These trials and studies are sufficient enough to prove its efficacy. However, if you’re suffering from any pre-existing medical condition or planning to take it for a special purpose, it’s better to consult the doctor. Previous articleHow To Create A Witch’s Garden To Import Magic Into Your Life!